We love our creative mini makers and love crafting with them! If you are looking for an art camp for your mini want to PARTY with them, we have the perfect activities for you! We love to party! 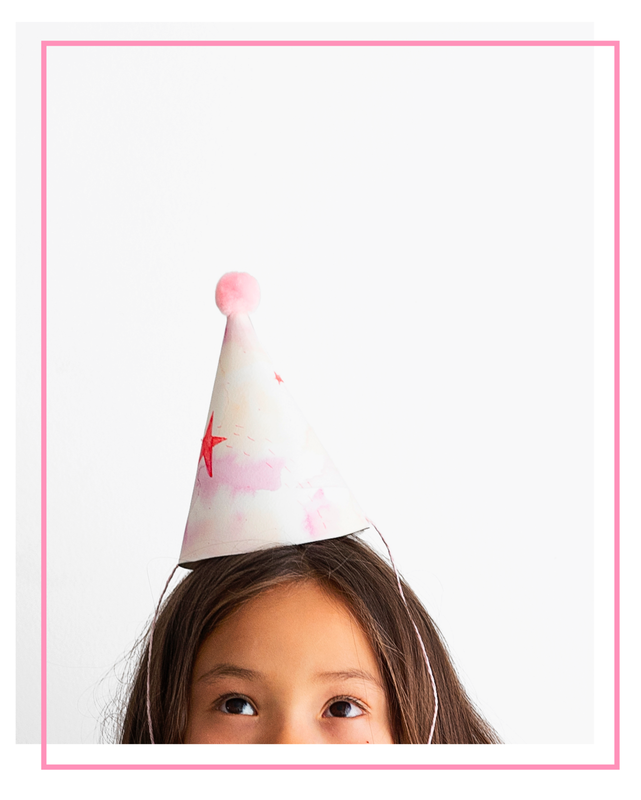 Make something fun with your mini makers at your next celebration. Summers, Holidays and Saturdays, we got you covered with fun art camps for kids!